Easy to assemble, simple to operate, and portable. Deflate and store when not in use. Get a workout as you swim into a current of water. Or, relax or splash around with friends. 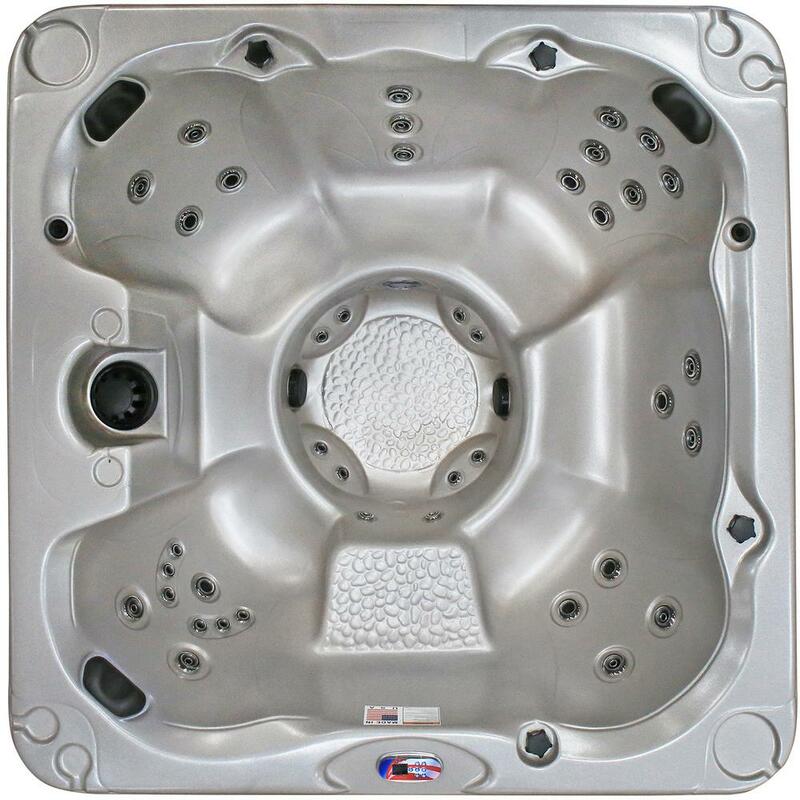 Wind down after a long day in the comfort of your home in your own hot tub from The Home Depot. 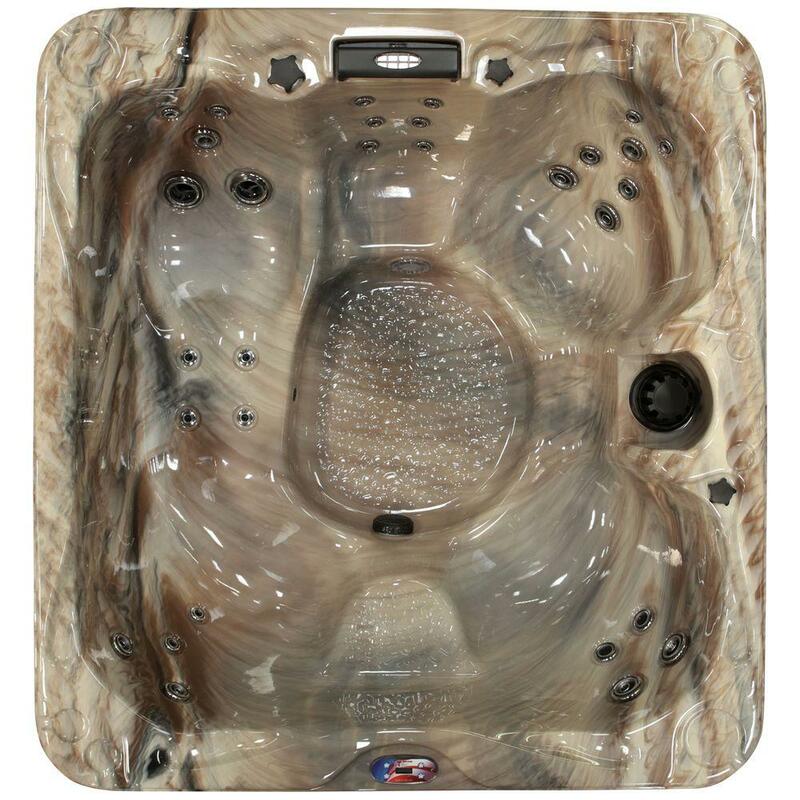 We make it easy with a solid assortment of plug and play inflatable hot tubs. Simply plug into a standard outlet, fill with water and enjoy. 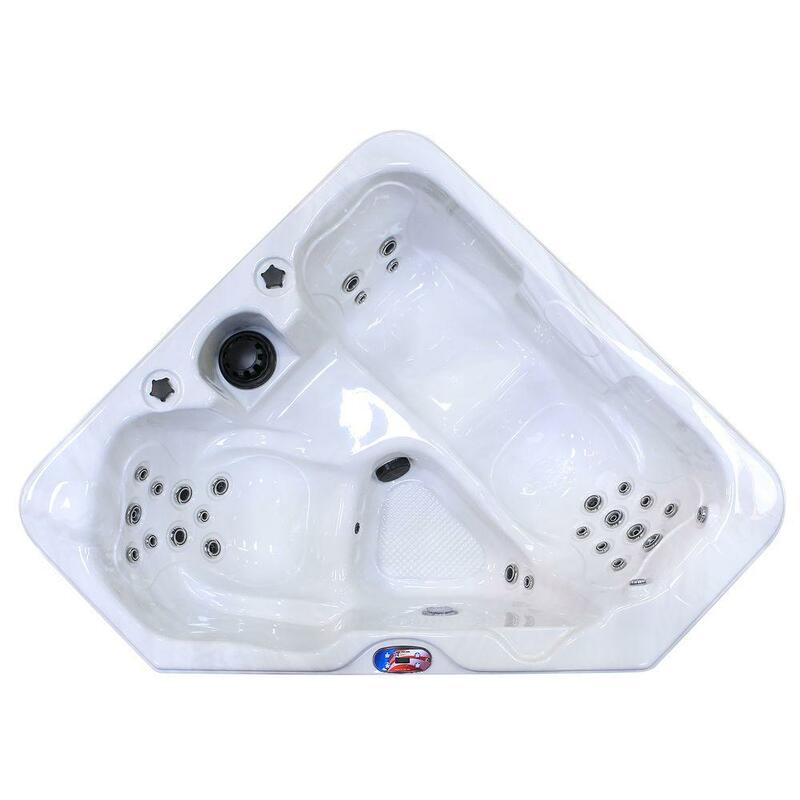 Pick from multiple sizes to fit your needs starting with 2-person hot tubs or larger. 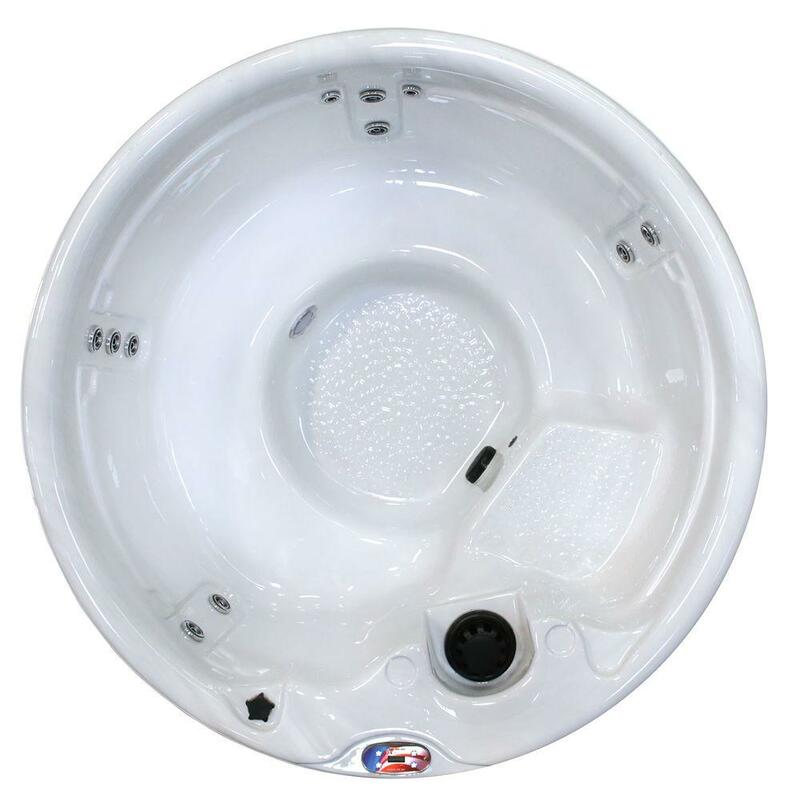 Don’t forget to keep it clean and secure with a hot tub cover. Take your healthy lifestyle to the next level. Enjoy the exercise benefits of a swim spa, or relax in the heat and privacy of your own home in an infrared sauna.